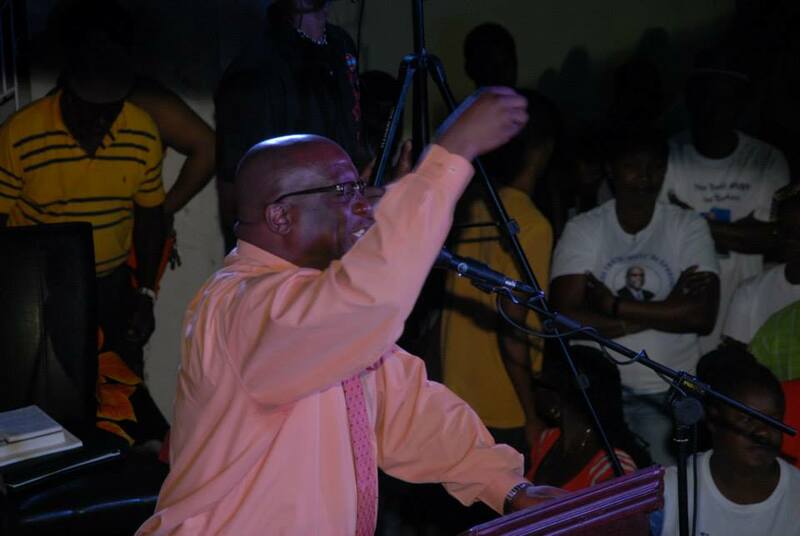 BASSETERRE, ST. KITTS, March 18, 2017 (PLP PR Media Inc.) — The Peoples Labour Party (PLP), a member of the ruling tri-party Team Unity coalition, holds its inaugural National Convention on Saturday March 25 in Tabernacle Village, in the heart of Constituency Seven which is represented by Dr the Hon Timothy Harris, PLP’s Political Leader, and Prime Minister of the Federation of St. Kitts and Nevis. 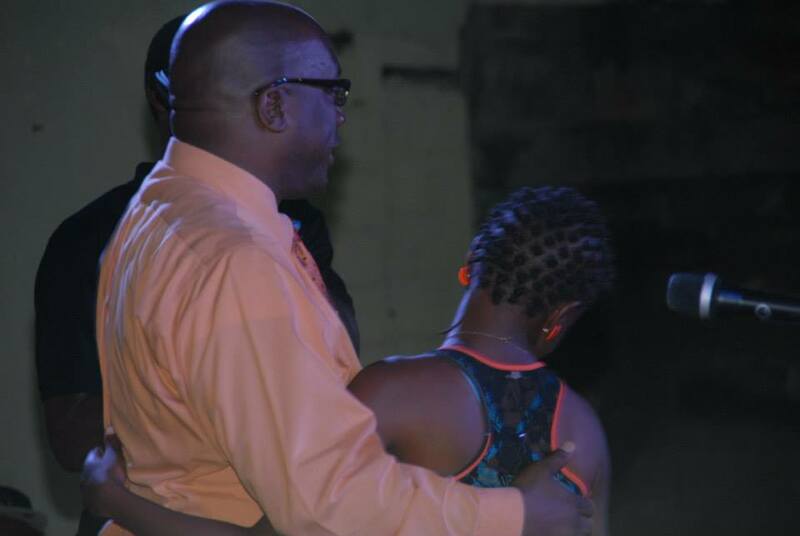 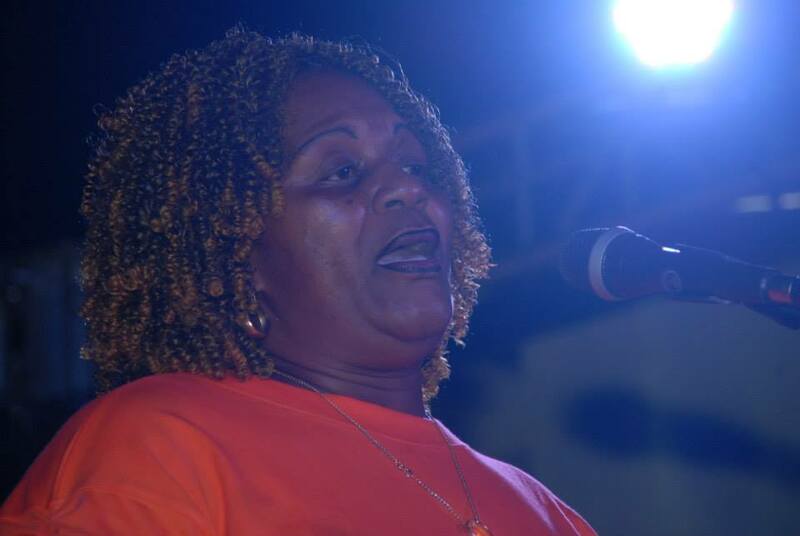 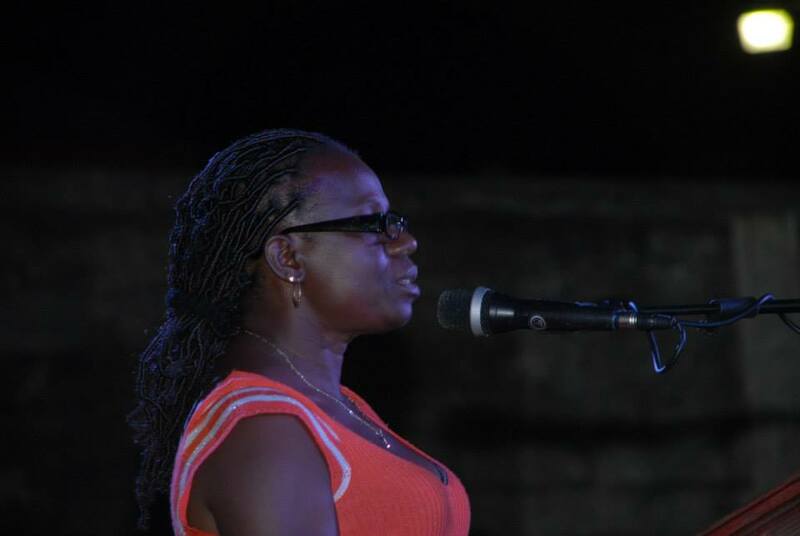 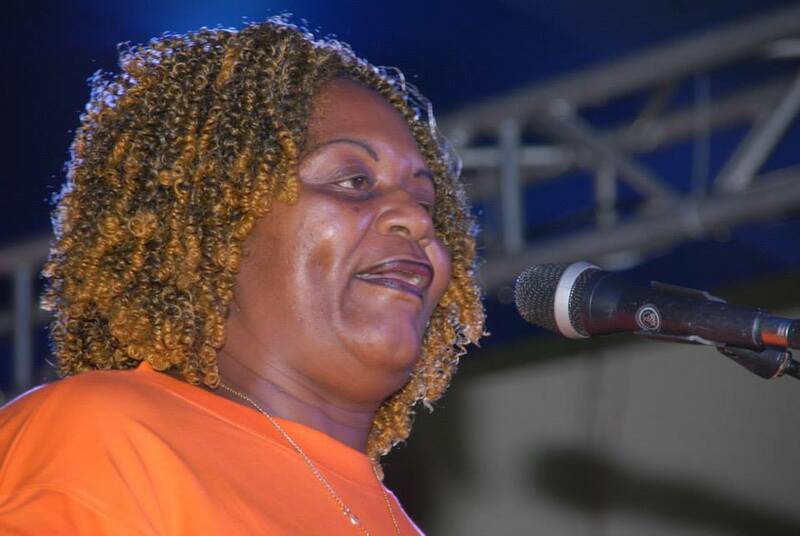 The historic meeting, which is slated to start at 2:00 PM on the playfield of the Edgar T. Morris Primary School in Tabernacle, is expected to draw hundreds of party supporters, well-wishers as well as members of the extended family of Team Unity that is made up of the People’s Action Movement (PAM) and the Nevis-based Concerned Citizens Movement (CCM). 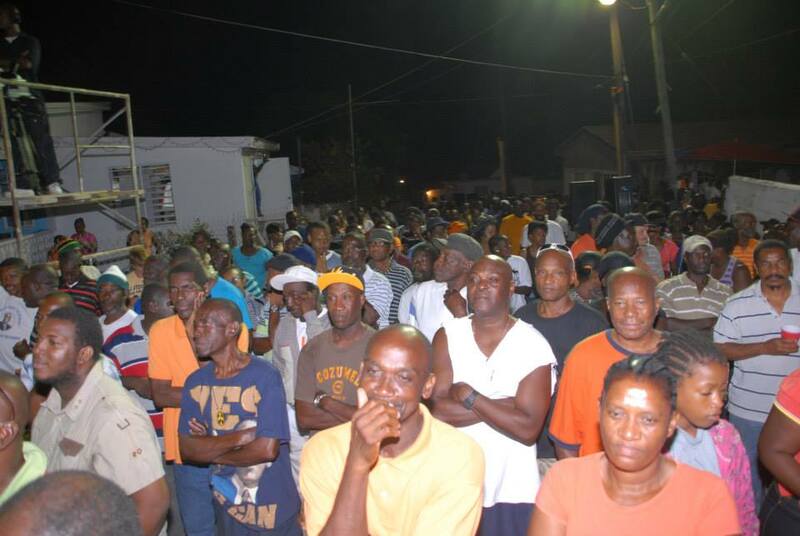 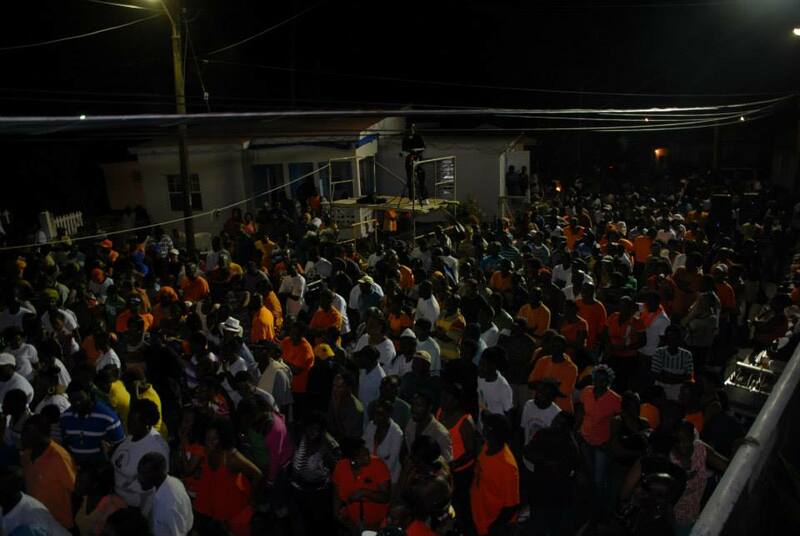 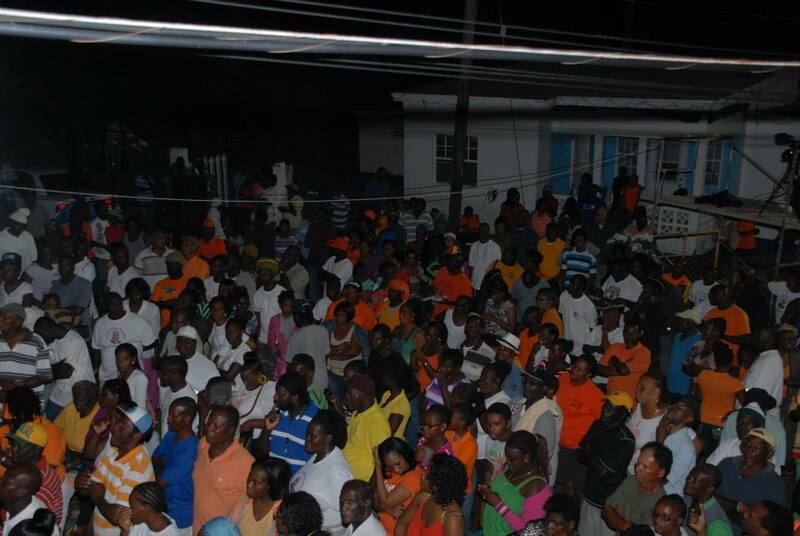 The National Convention is being held in accordance with the party’s constitutional mandate, to hold an annual convention in the month of March, which is a part of the party’s commitment to good governance, transparency whereby offering to the people of St. Kitts and Nevis a viable option in the national democratic process. 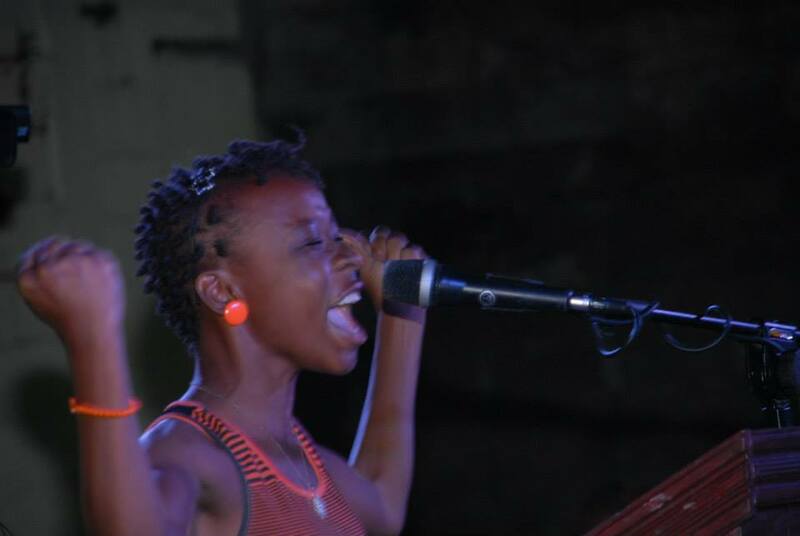 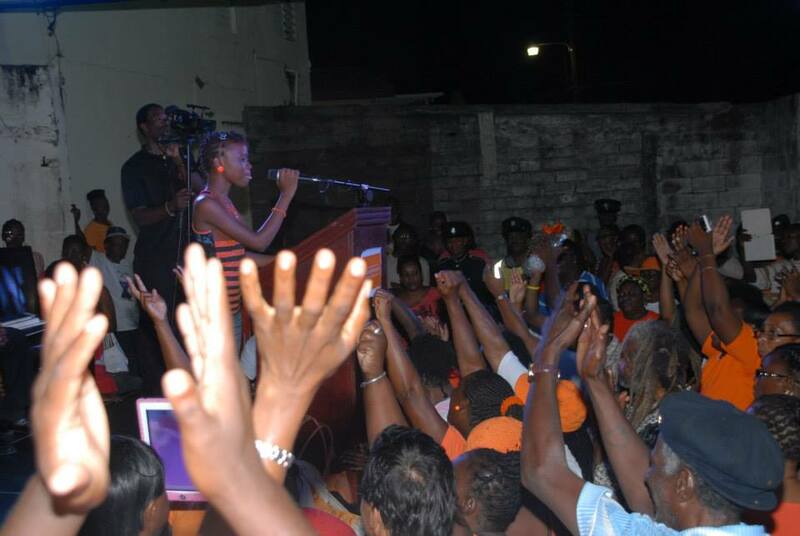 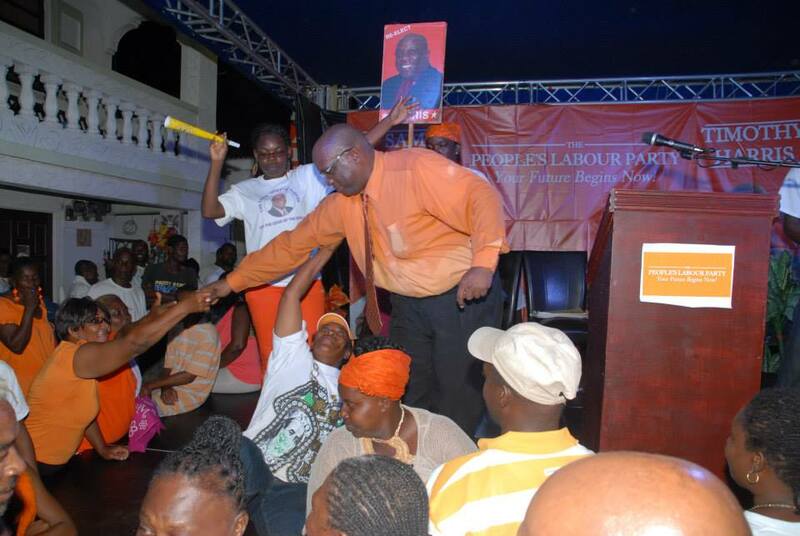 The youngest in the tri-party Unity partnership, the Peoples Labour Party was registered on May 28, 2013 and officially launched on June 17, 2013, an act that was seen by many observers as being the culmination and coming of age of the democratic principles enshrined in the Constitution of the Federation, following a malaise of political and economic missteps committed by the then ruling St. Kitts and Nevis Labour Party. 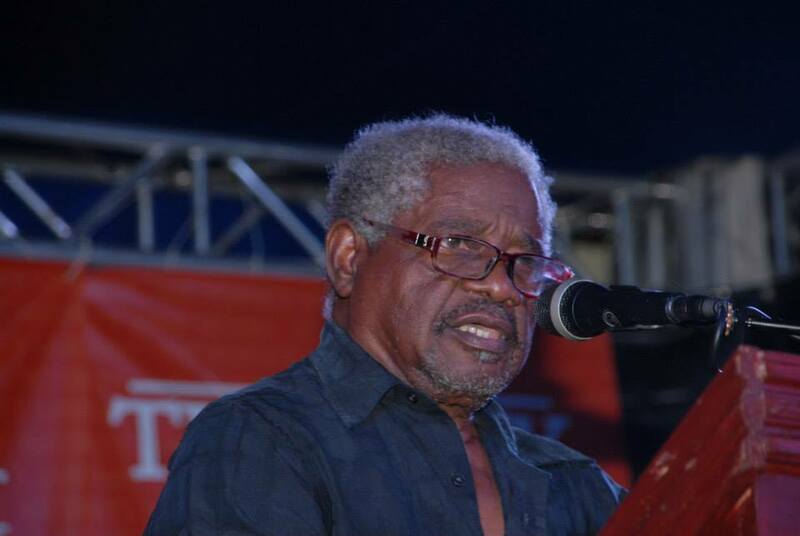 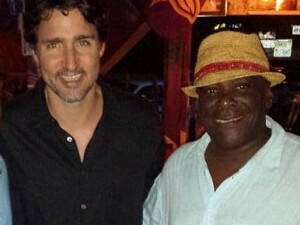 Following the public fallout between the political leader of the St. Kitts and Nevis Labour Party, Hon Dr Denzil Douglas, and senior ministers Dr the Hon Timothy Harris and the Hon Sam Condor, the two moved on to form the newest political party in the Federation, the Peoples Labour Party (PLP). 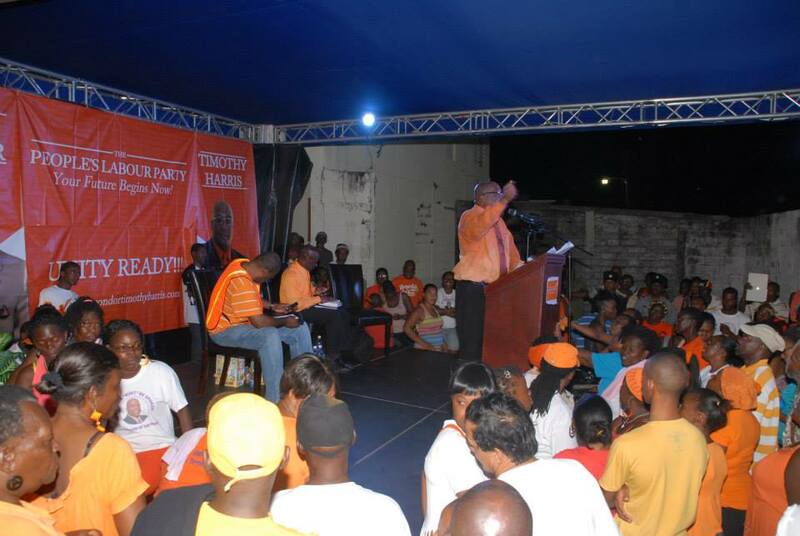 The party became a part of the coalition of Team Unity, where all of the sitting MPs who were on the opposition benches in a miscarriage of laws of natural justice, wrote to the then Governor General Sir Edmund Lawrence indicating that they were supporting Dr the Hon Timothy Harris as Prime Minister of the Federation. 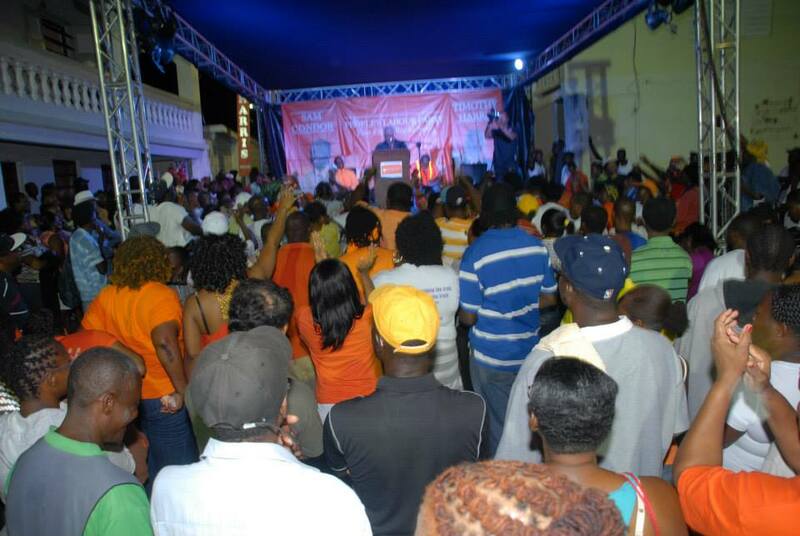 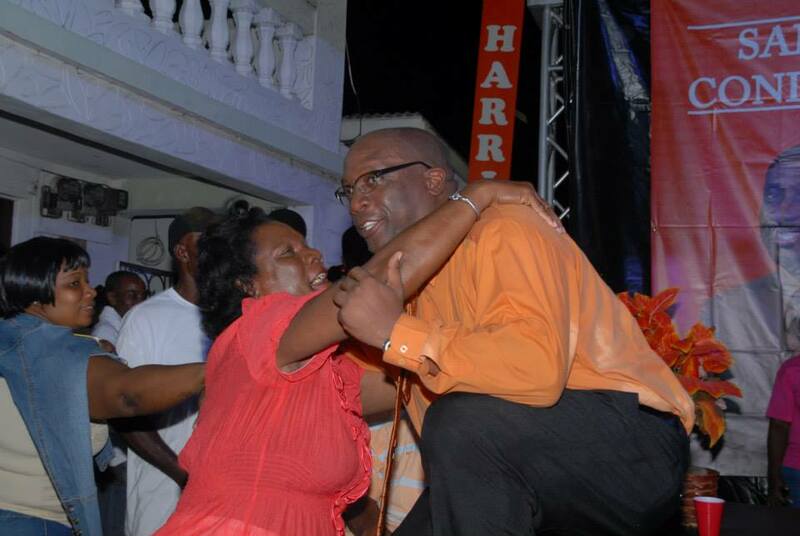 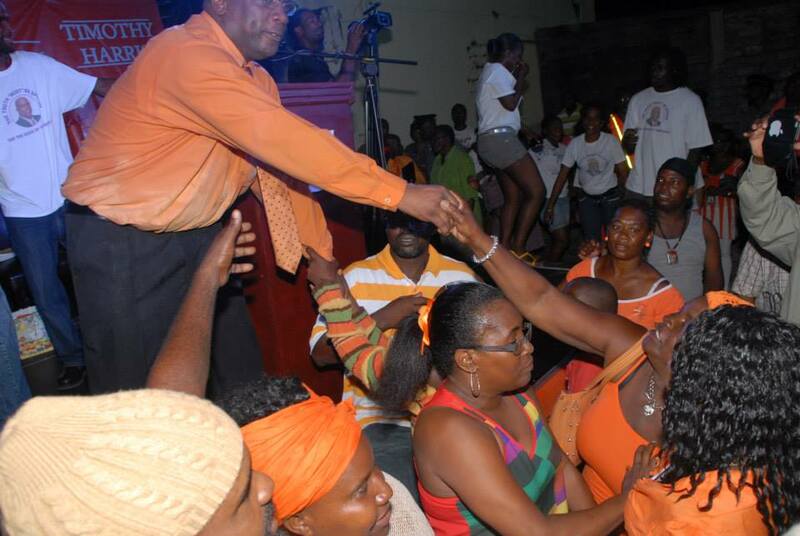 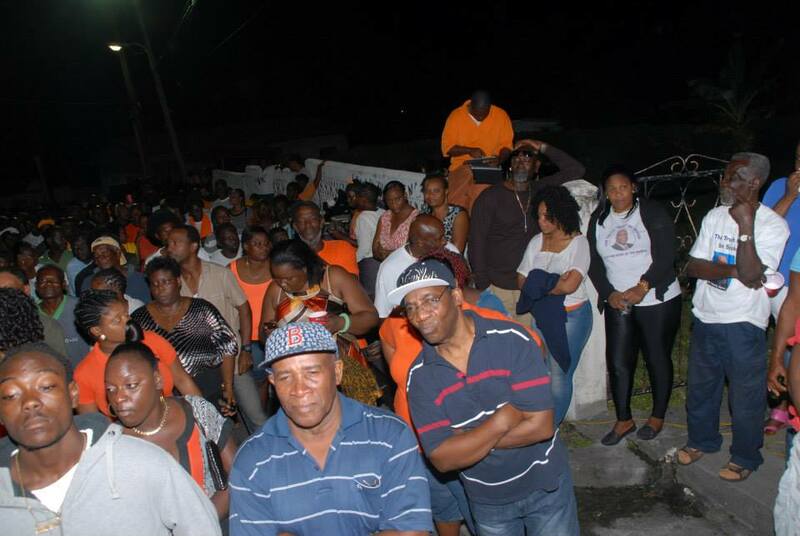 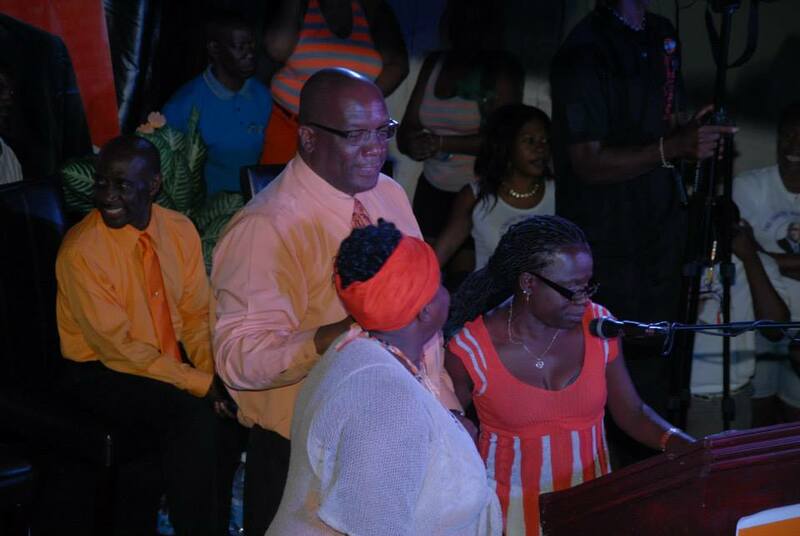 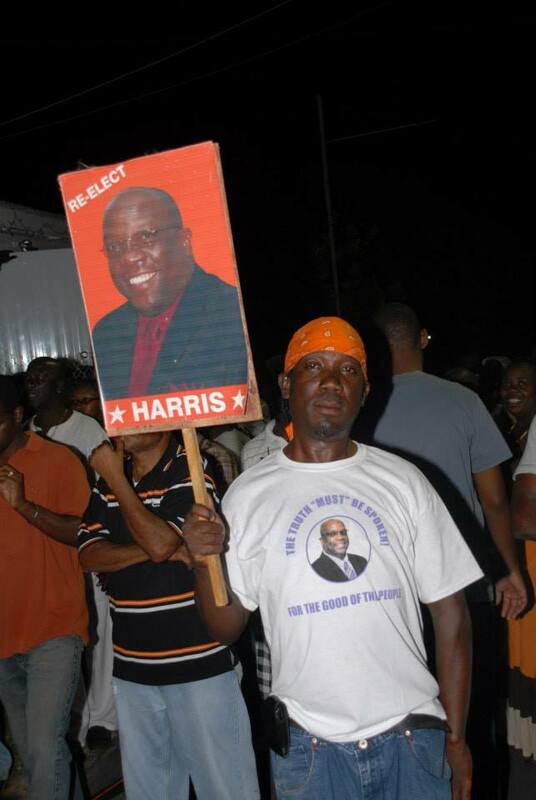 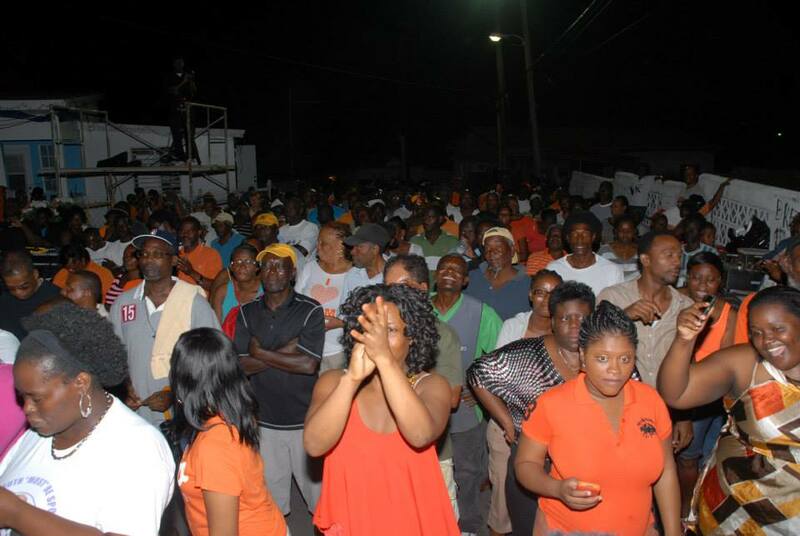 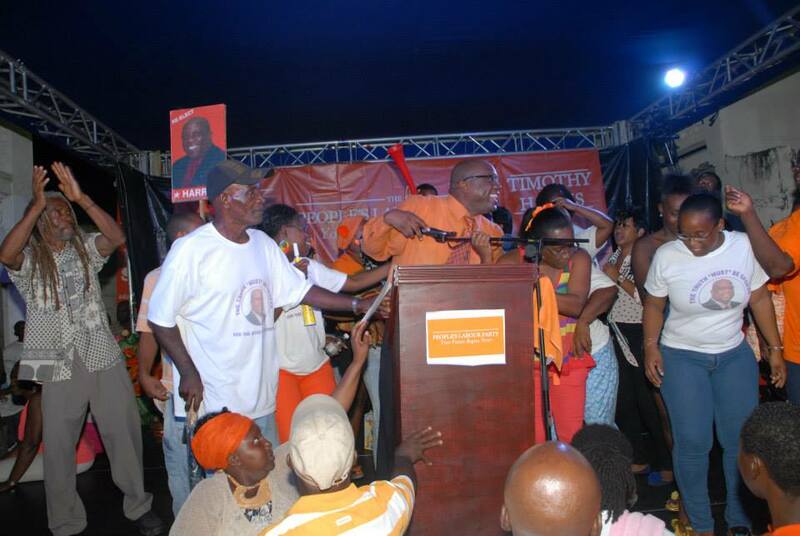 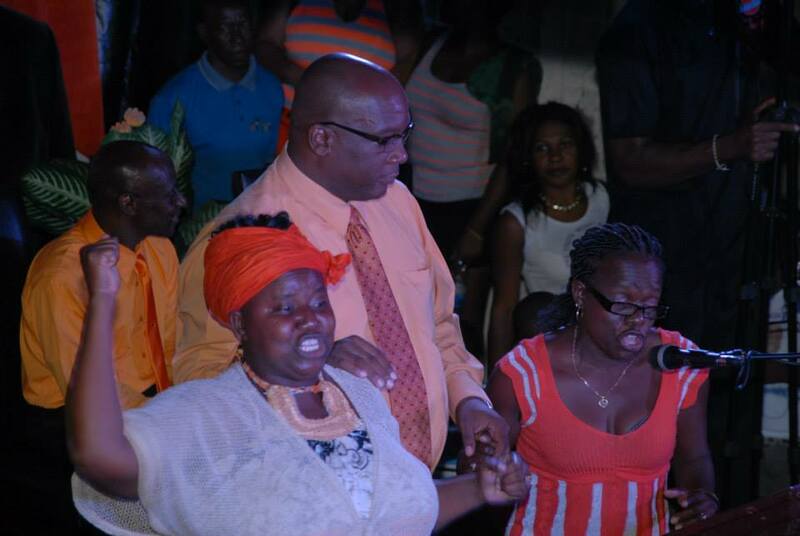 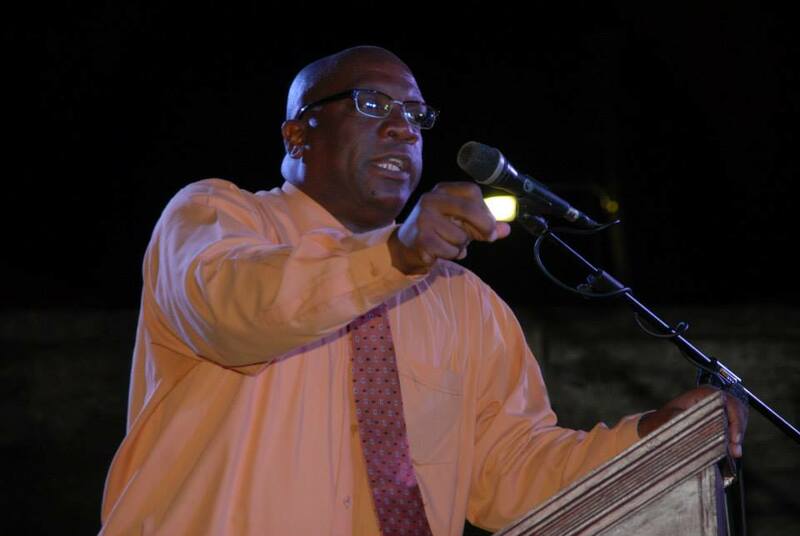 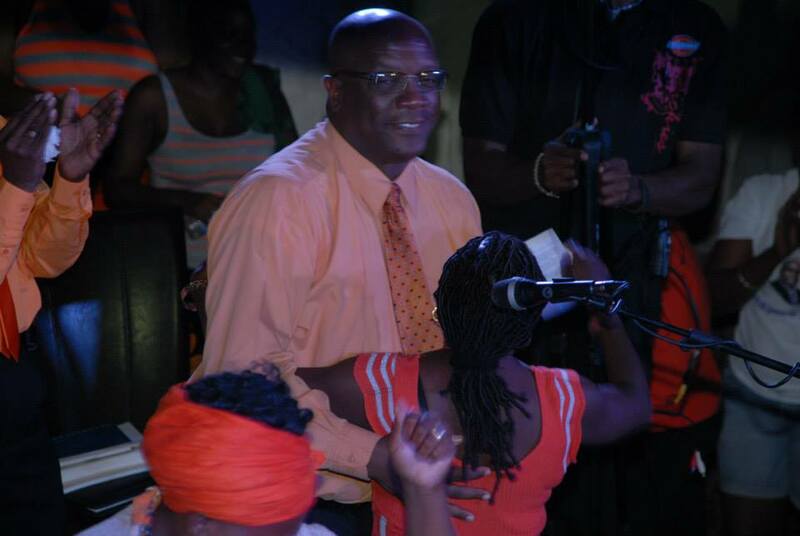 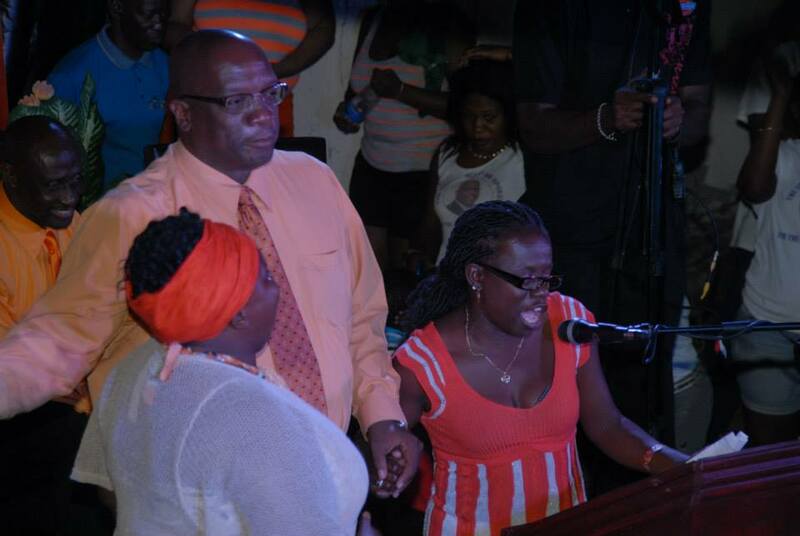 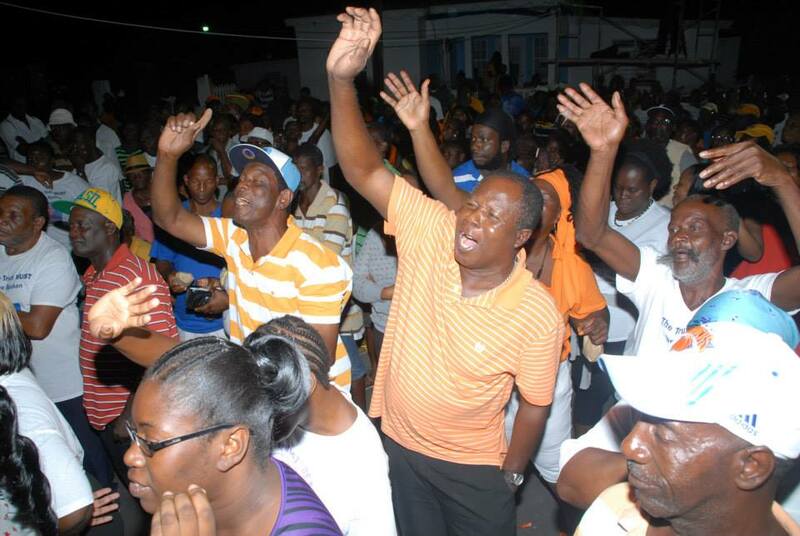 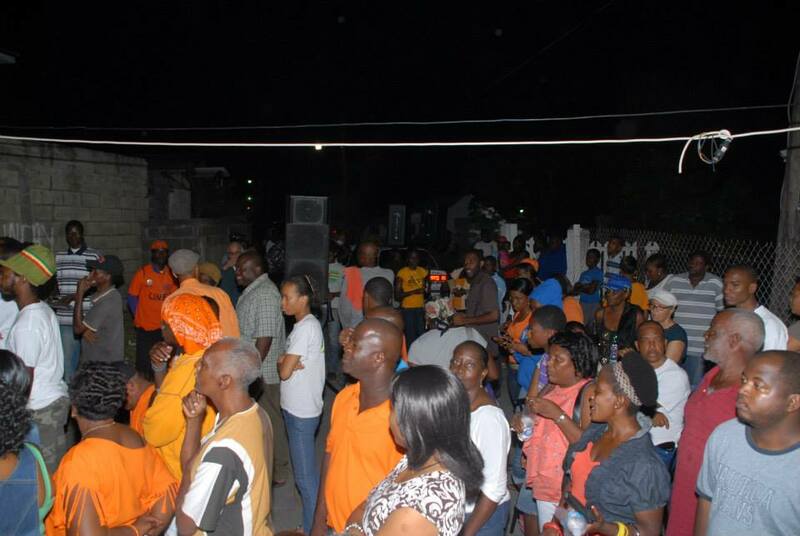 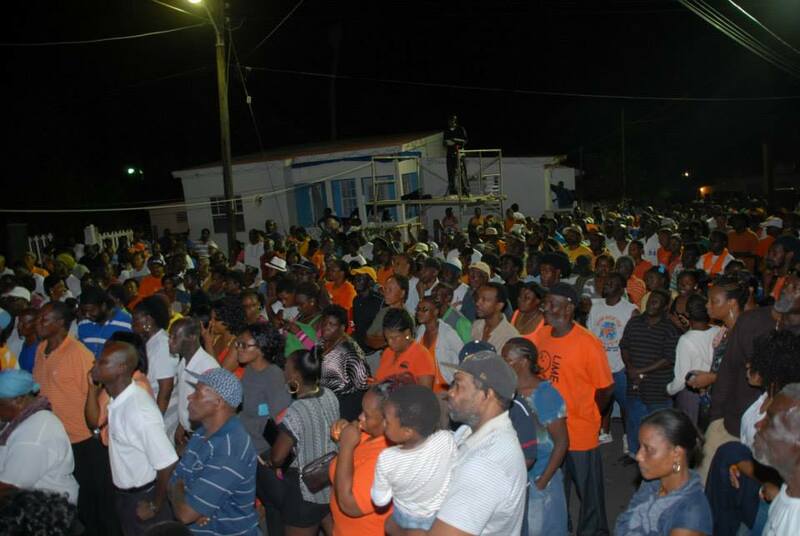 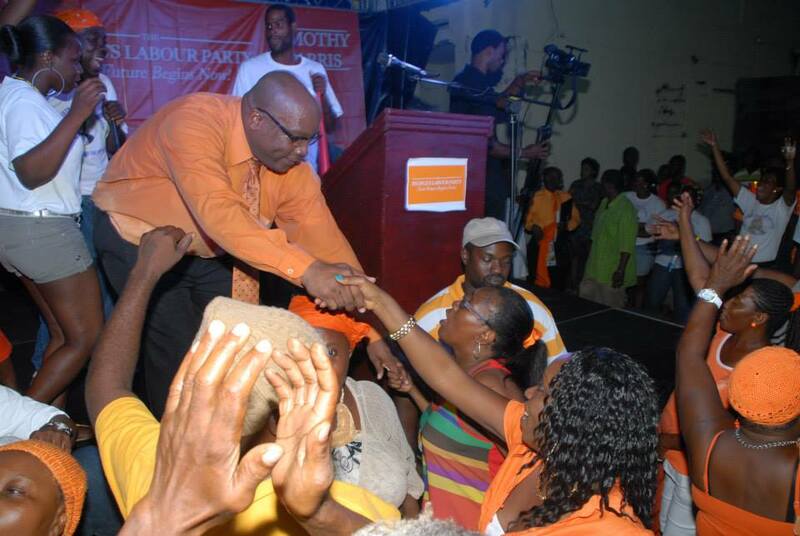 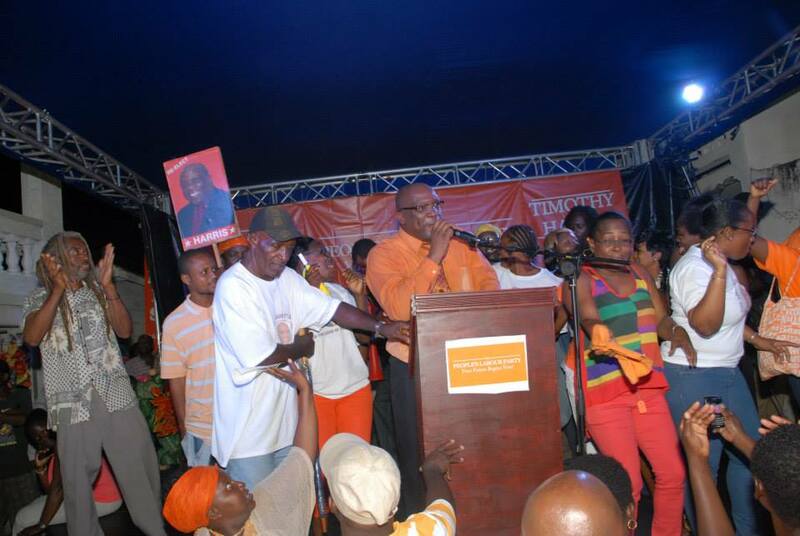 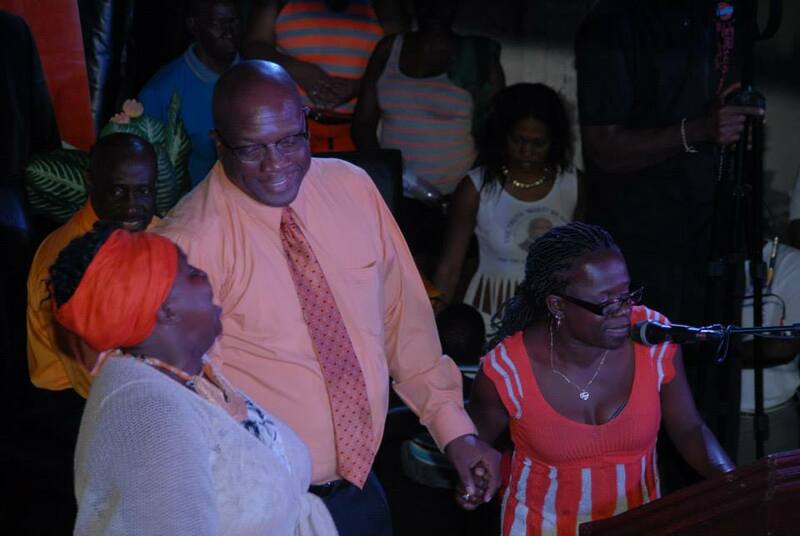 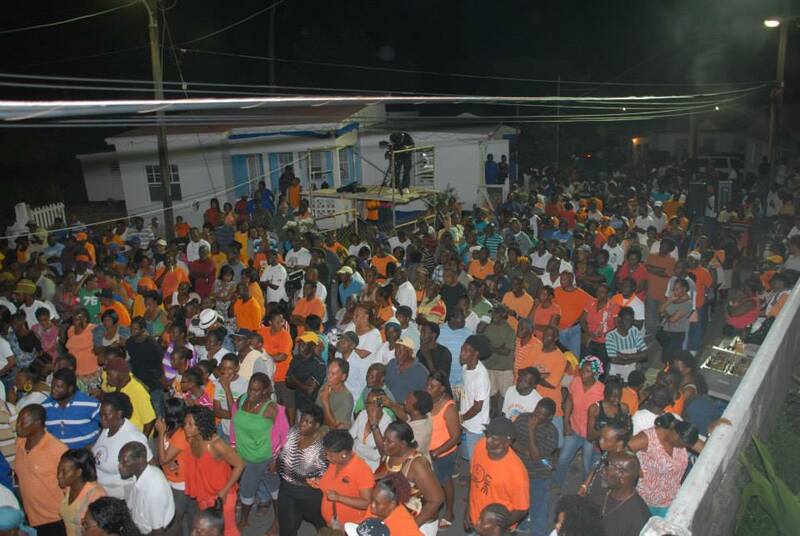 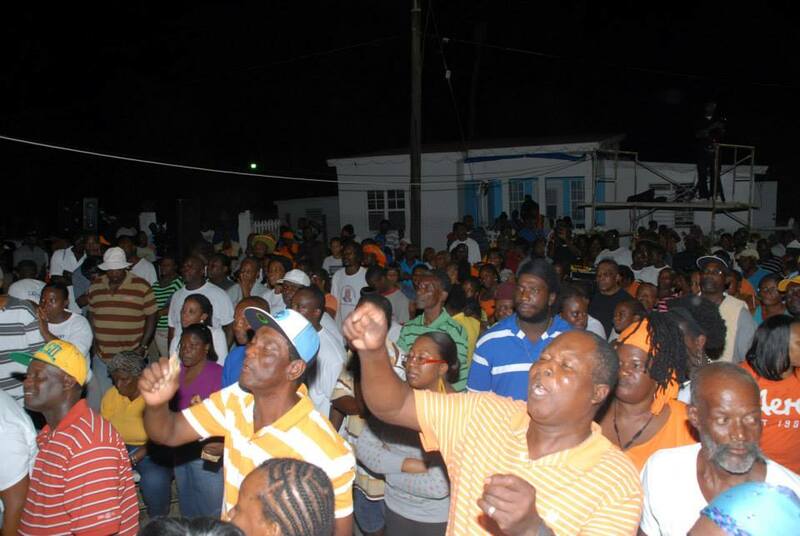 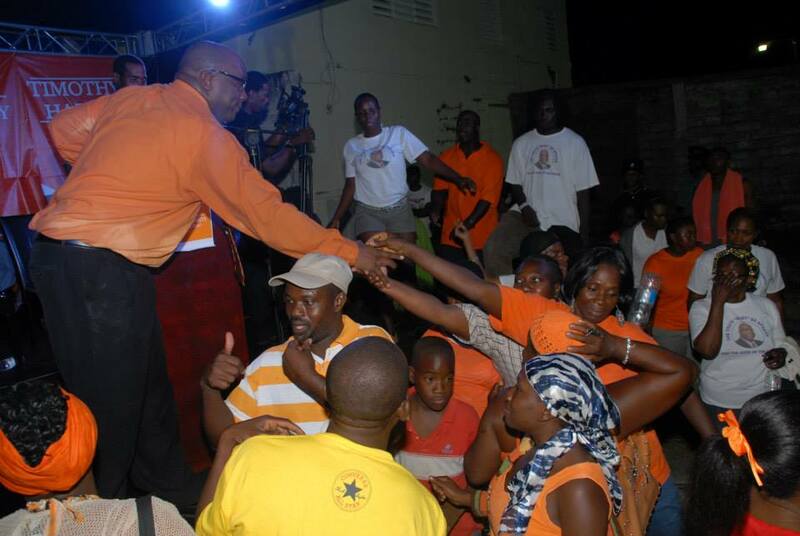 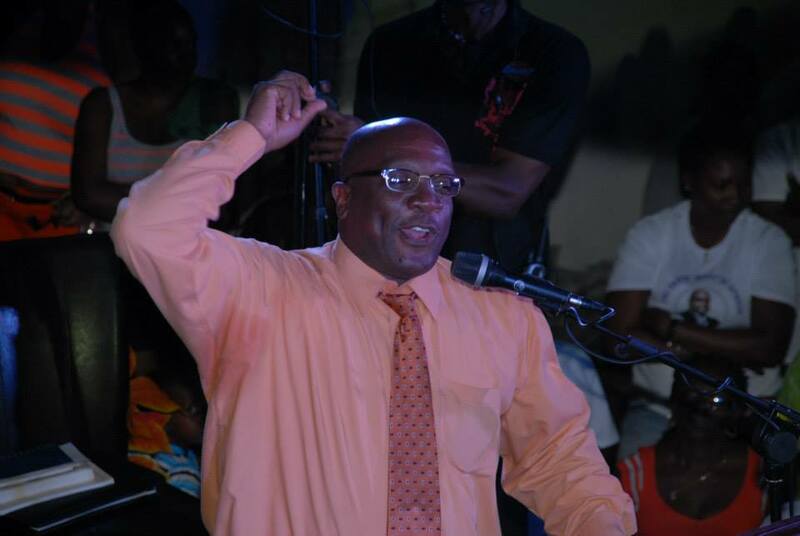 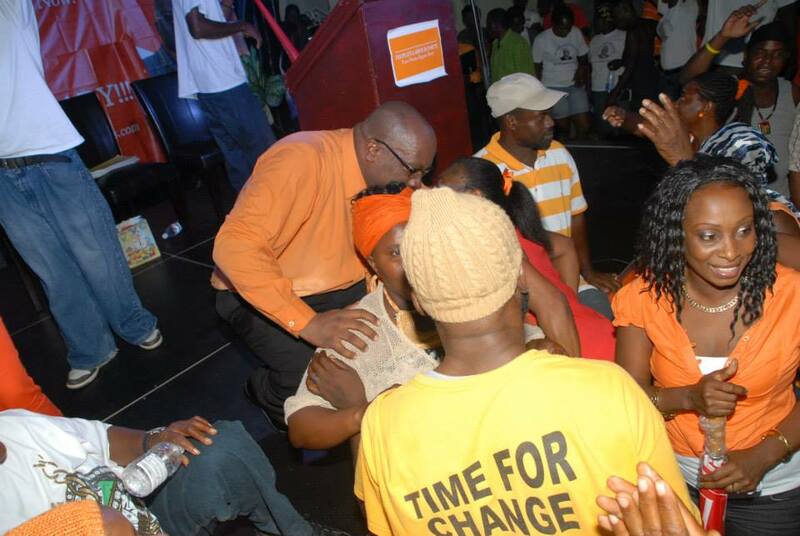 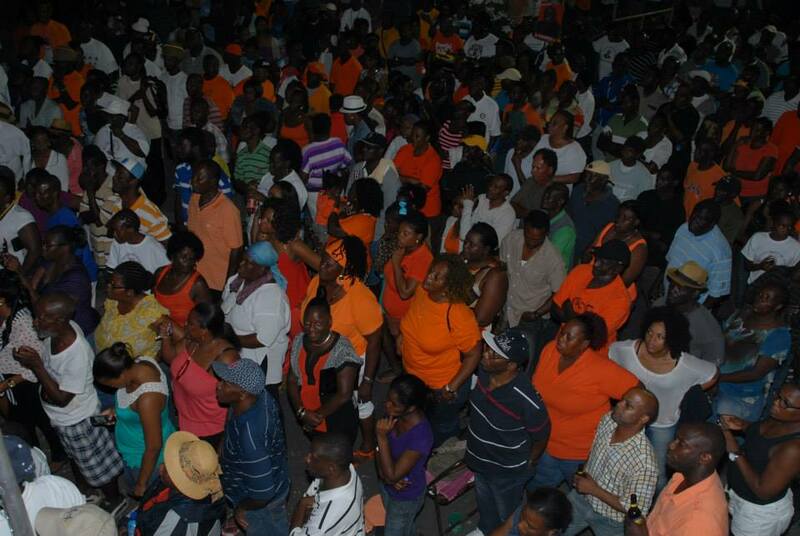 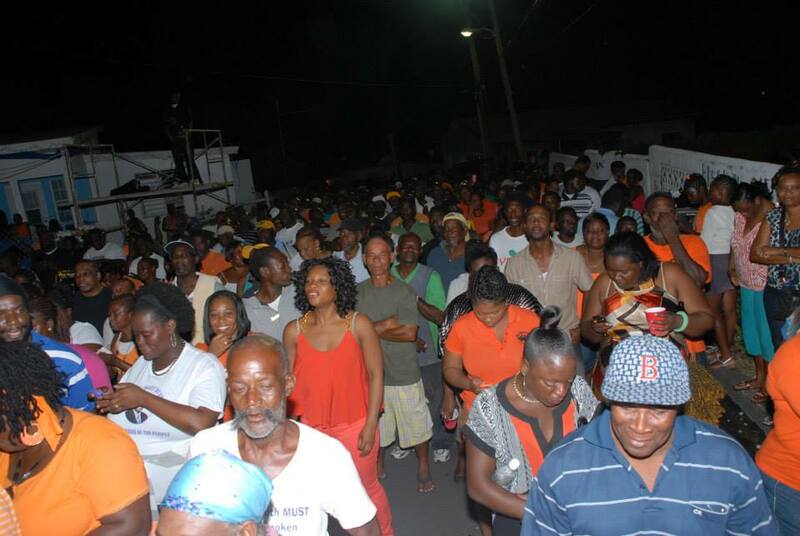 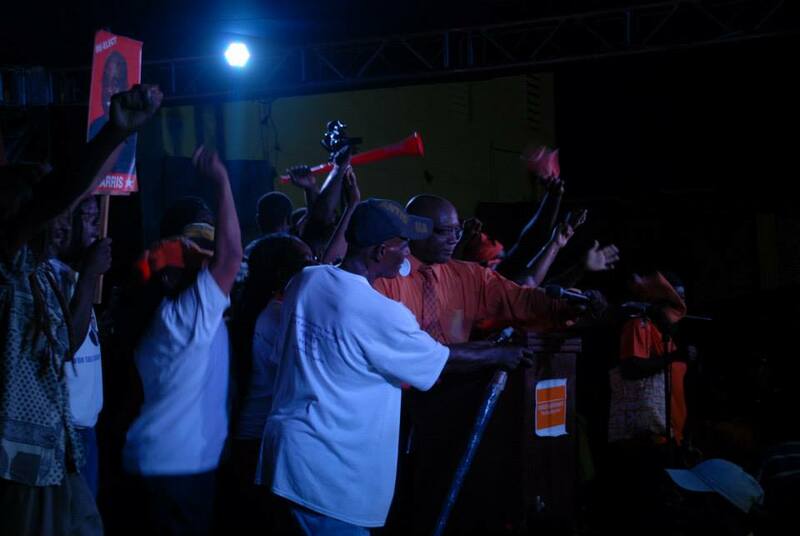 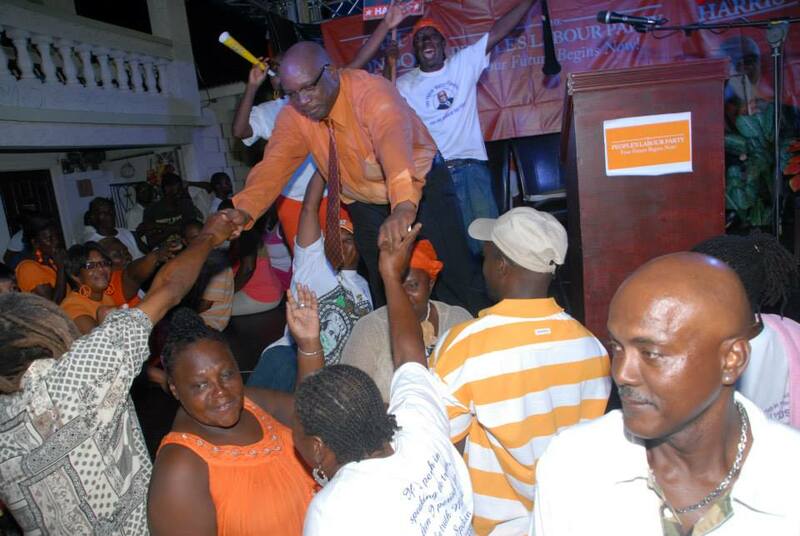 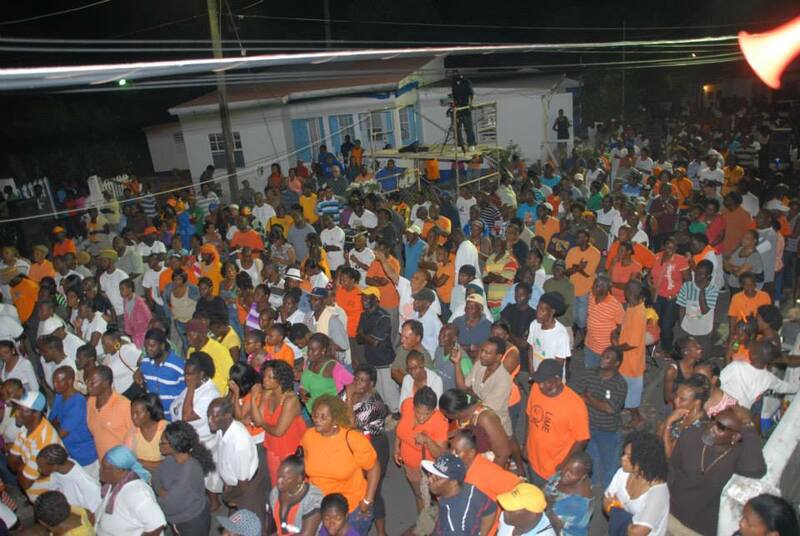 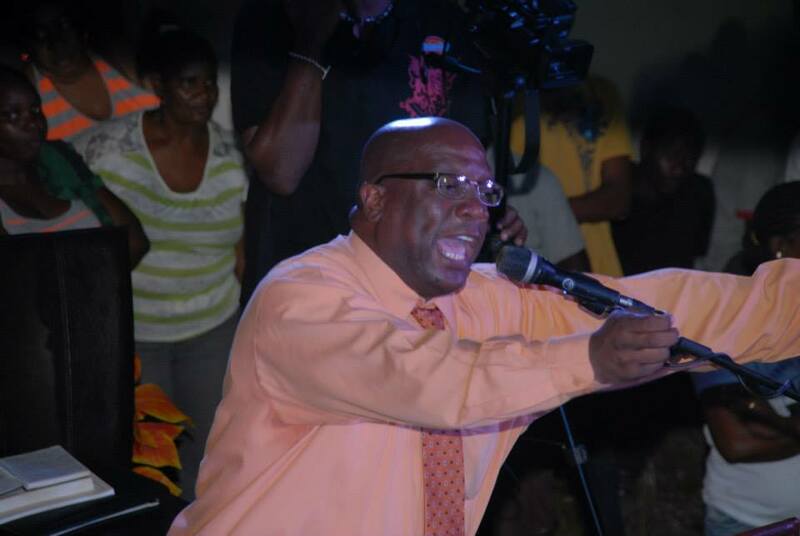 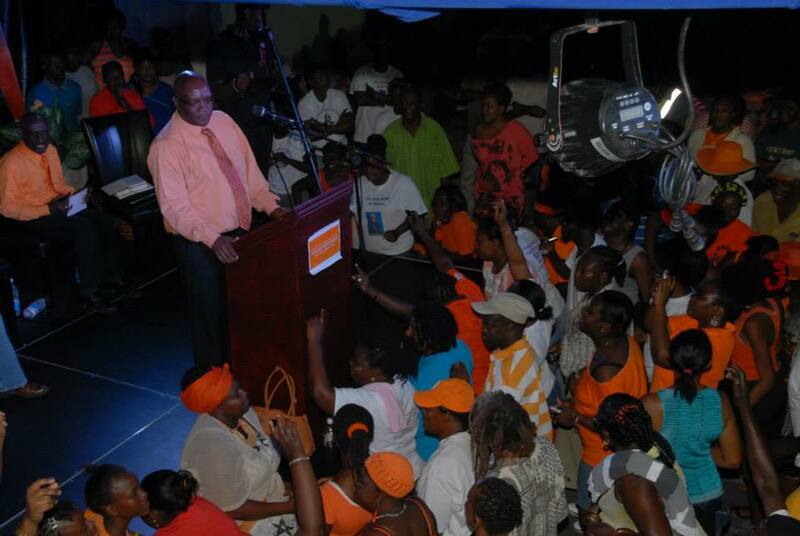 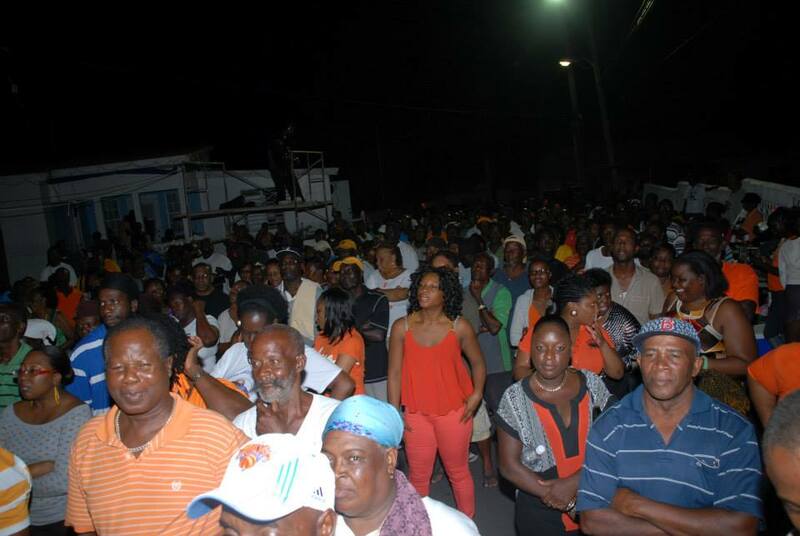 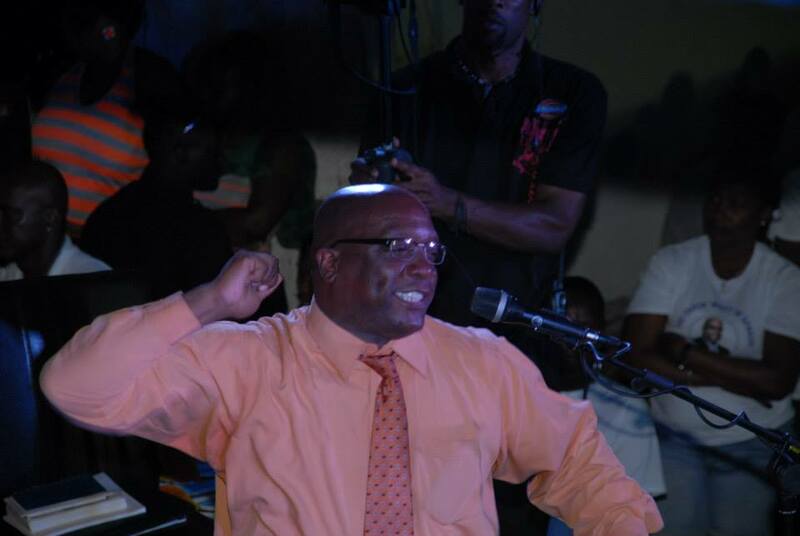 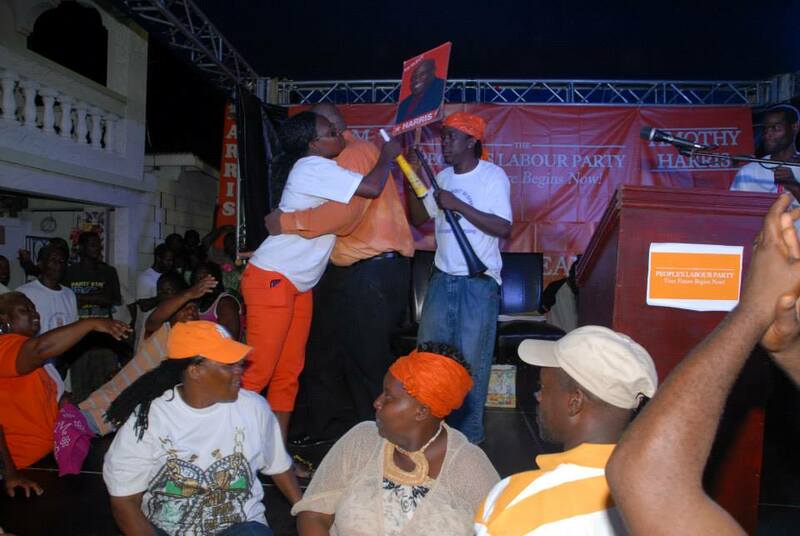 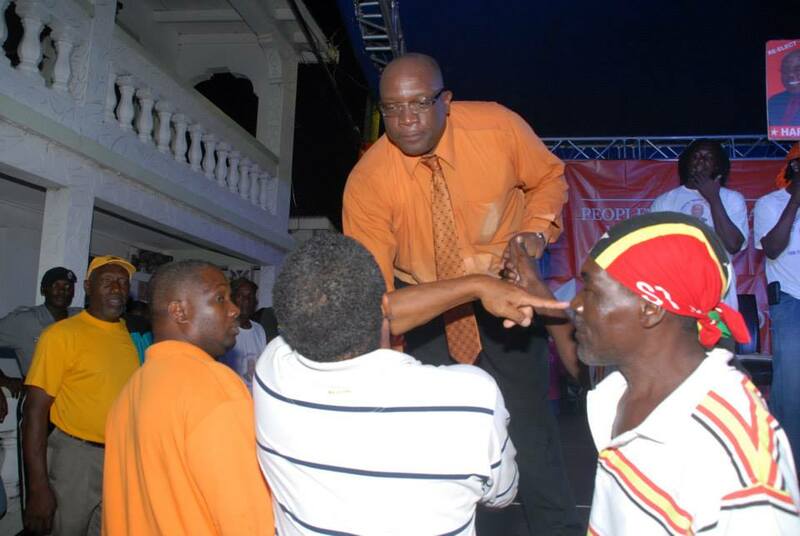 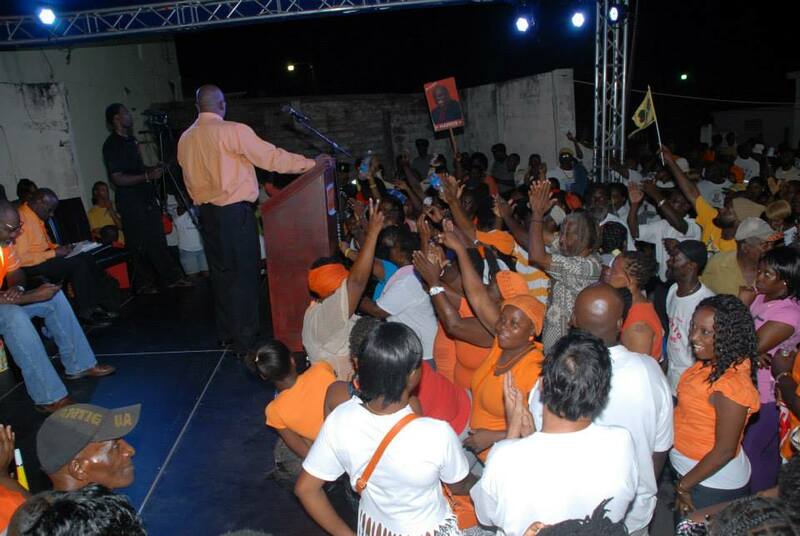 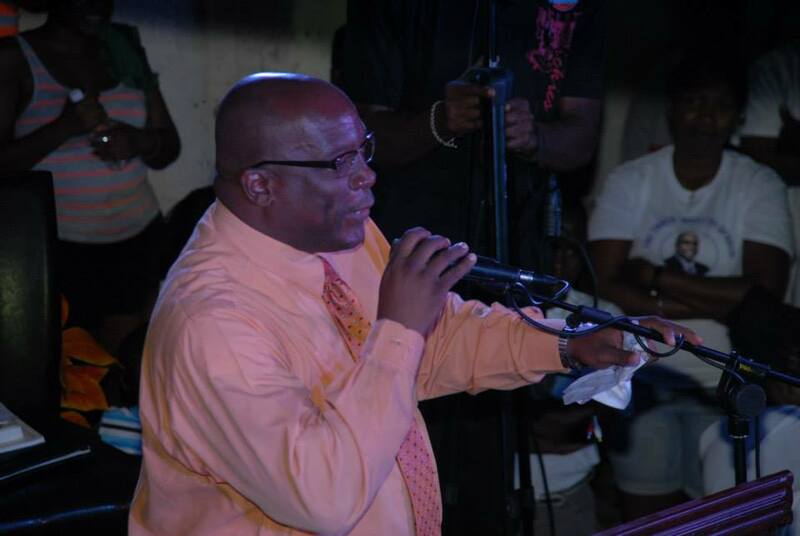 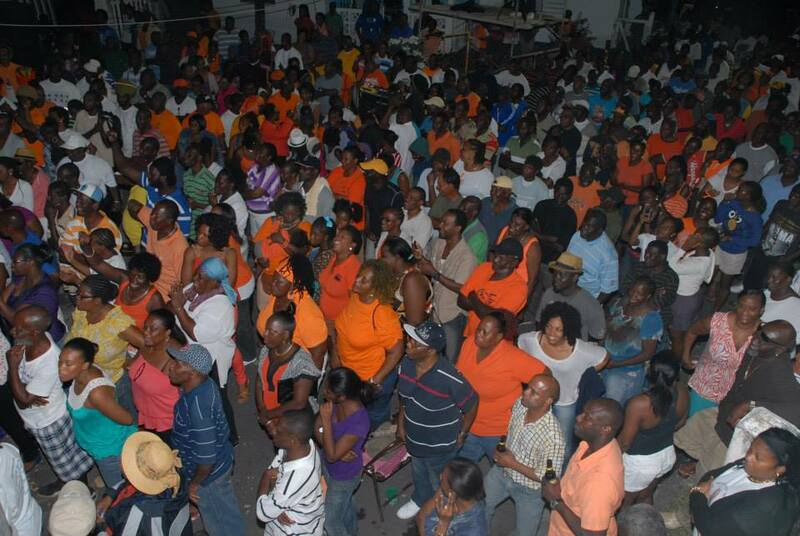 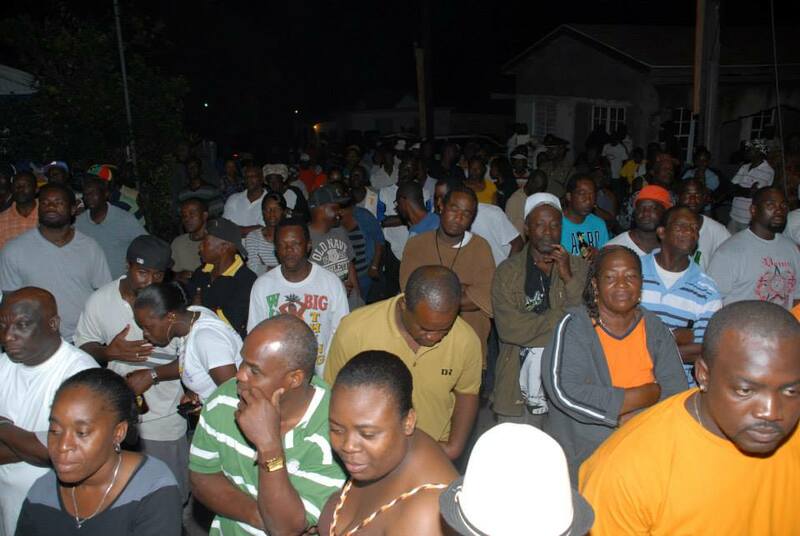 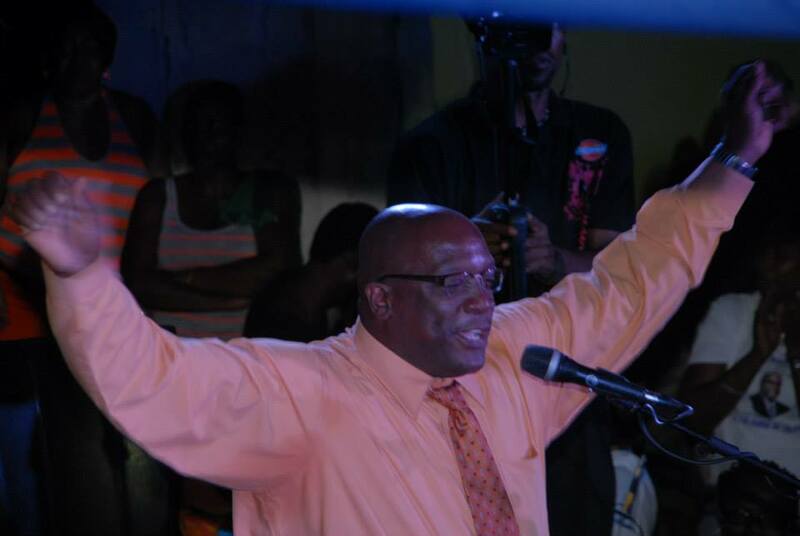 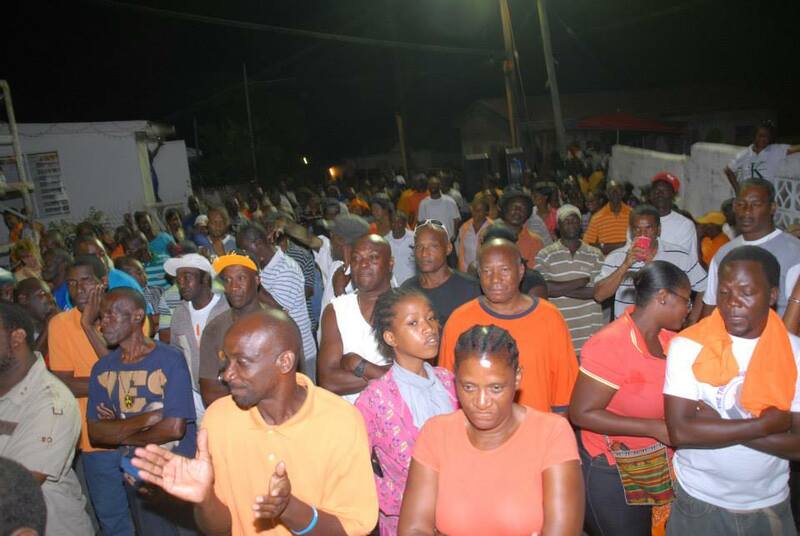 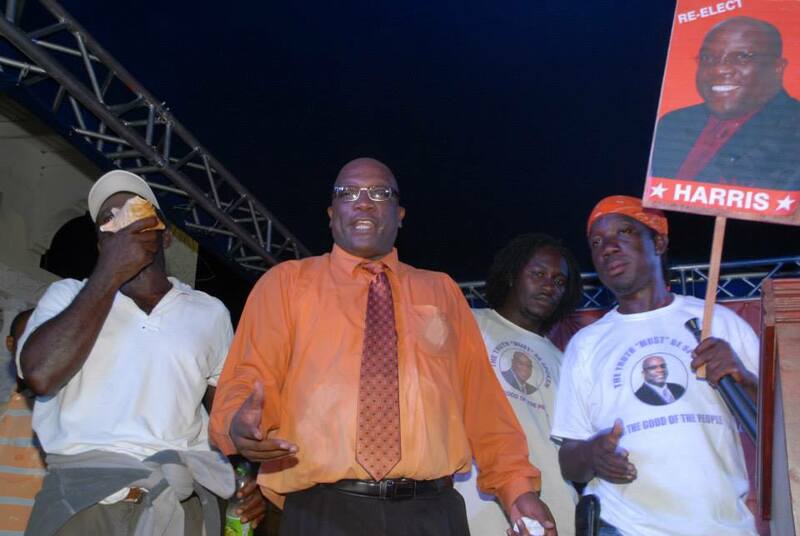 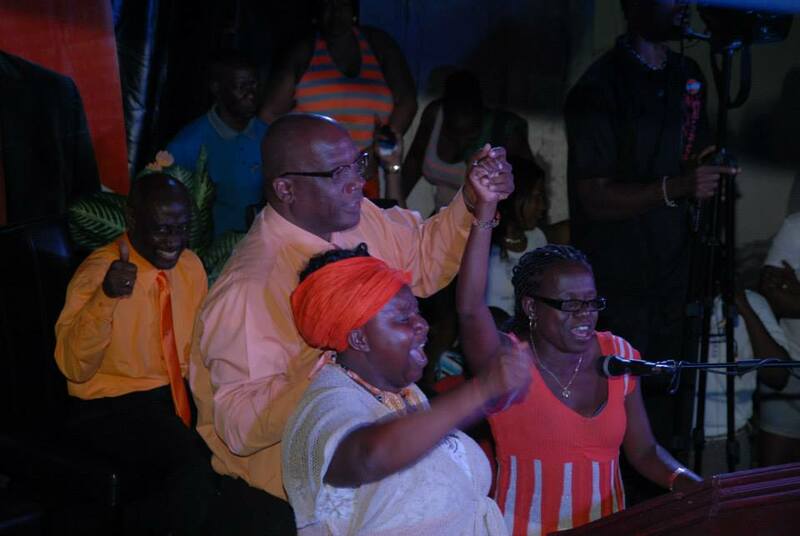 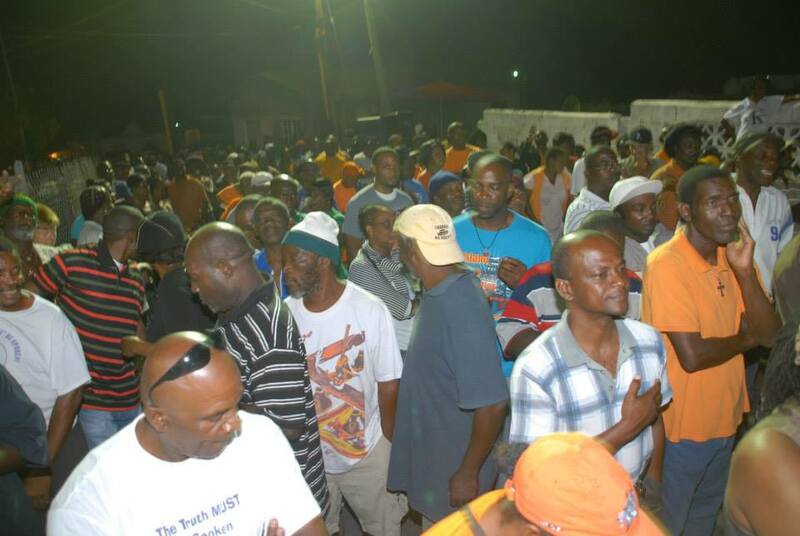 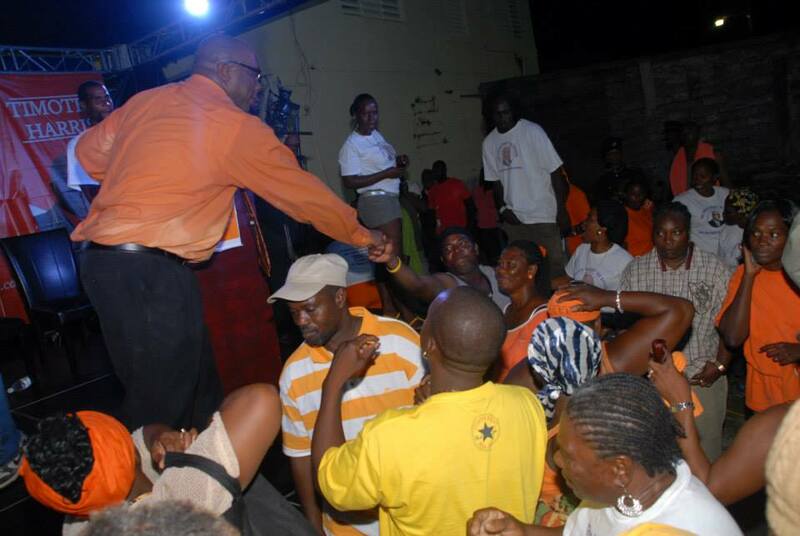 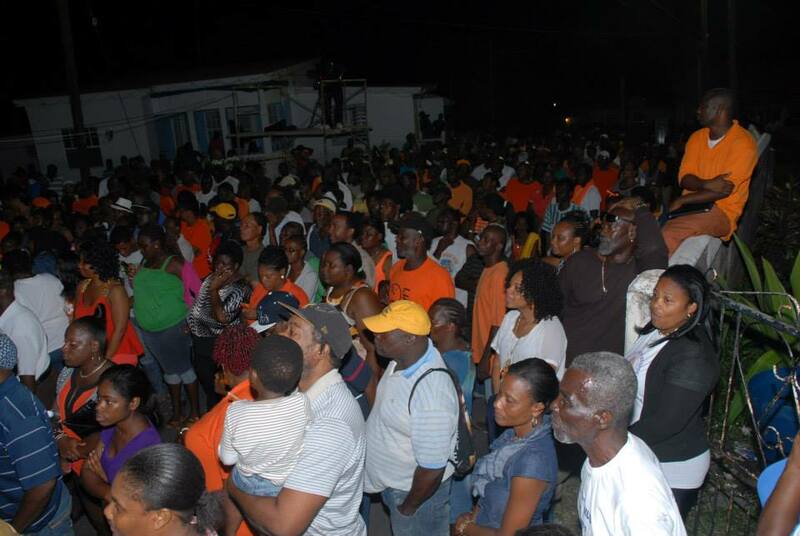 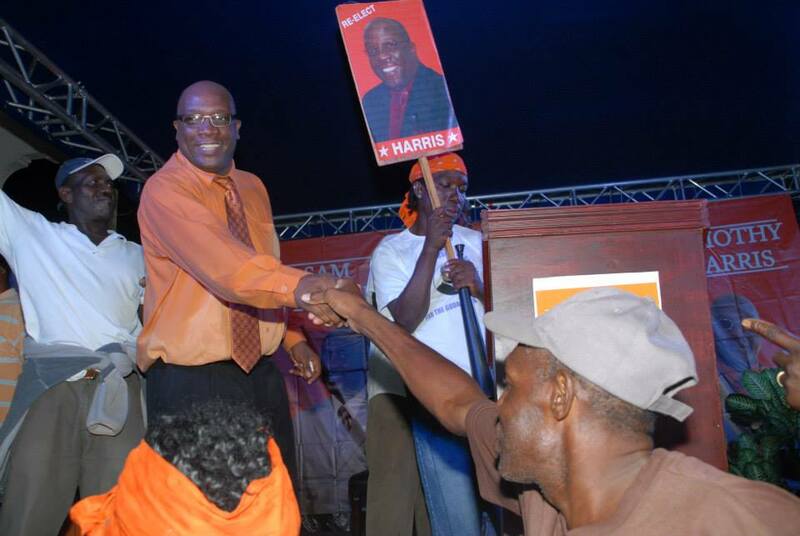 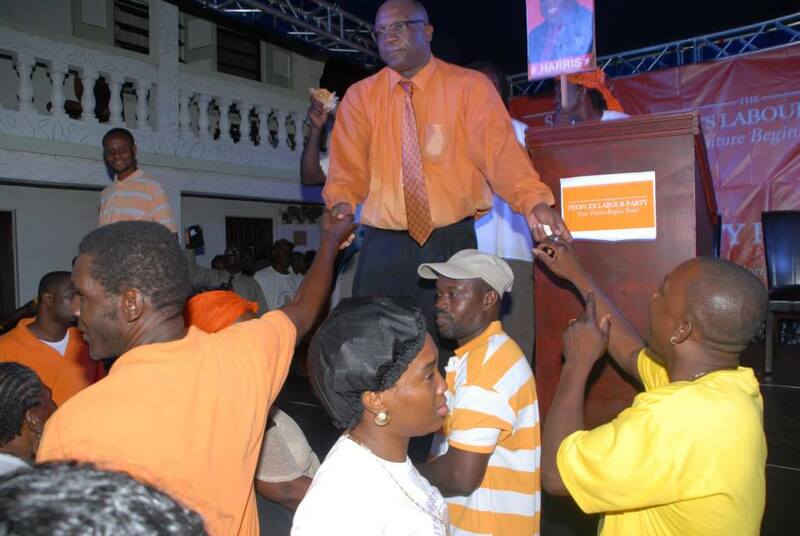 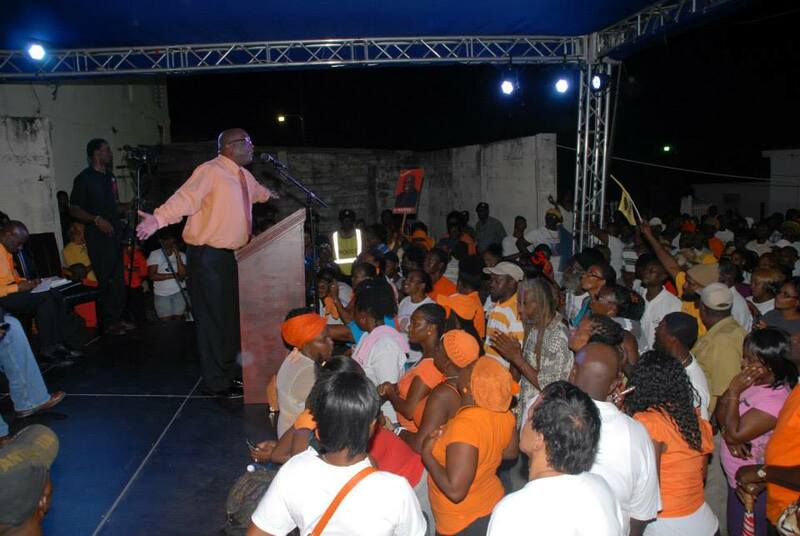 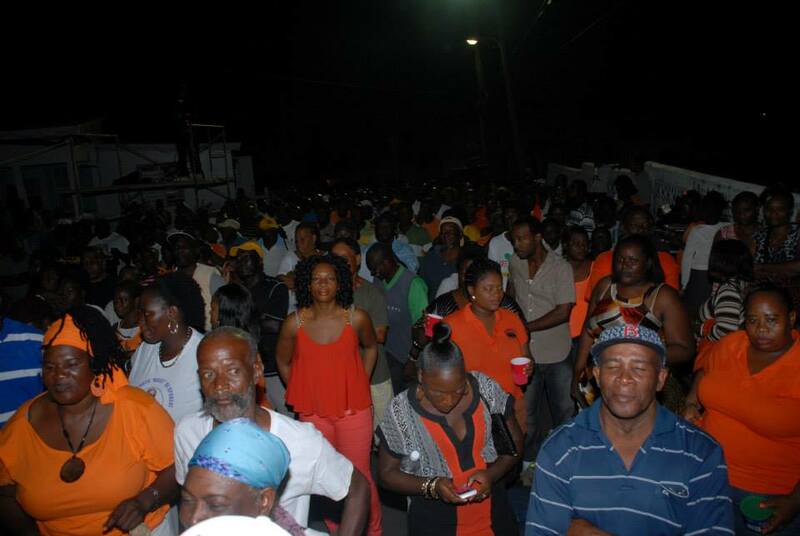 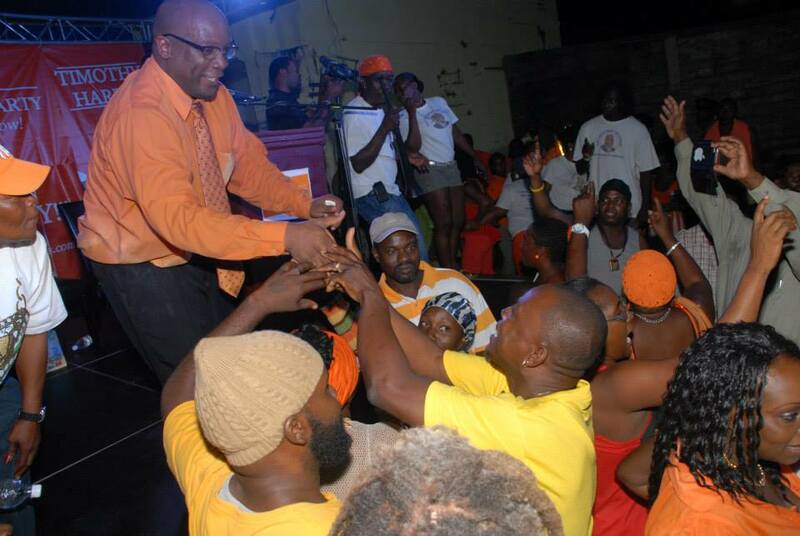 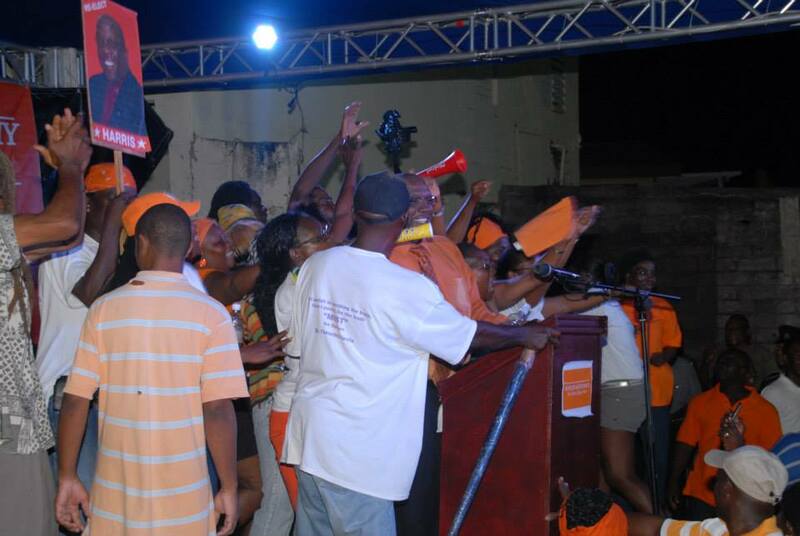 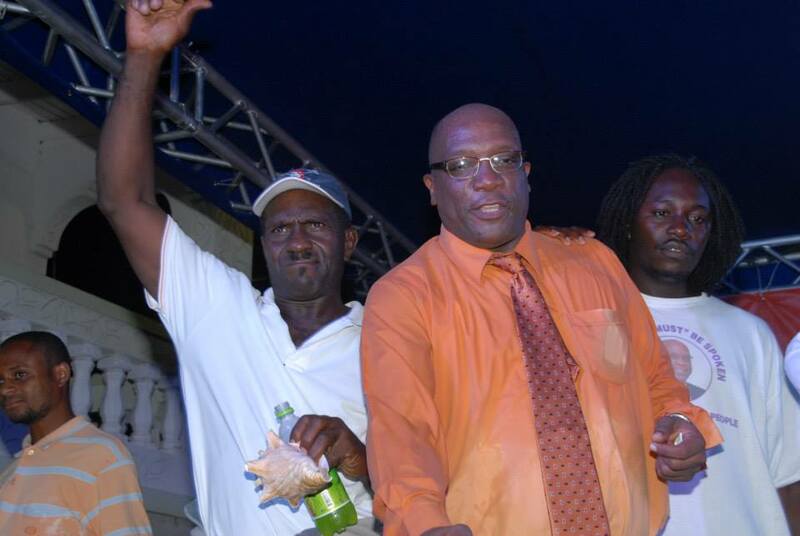 Poll after poll had shown the Peoples Labour Party leader, Dr the Hon Timothy Harris, to be the most favoured person to lead the Team Unity movement. 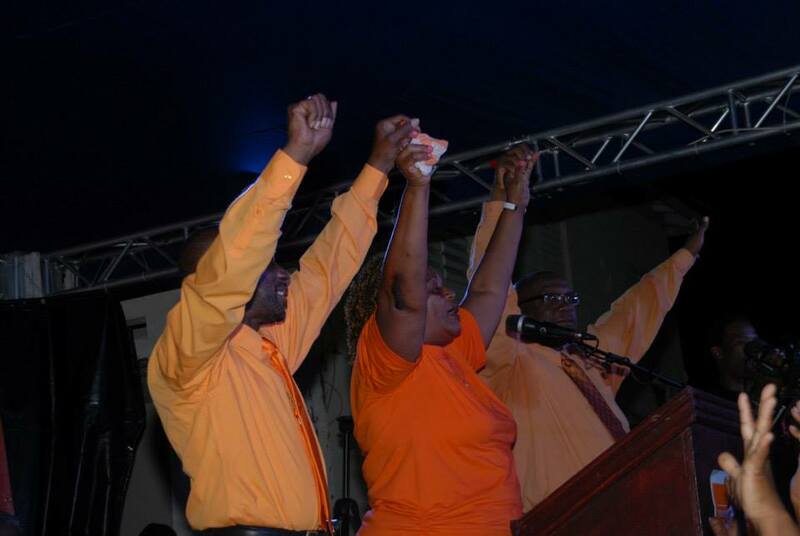 The elections were called for February 16, 2015 and the Team Unity emerged as the winner. 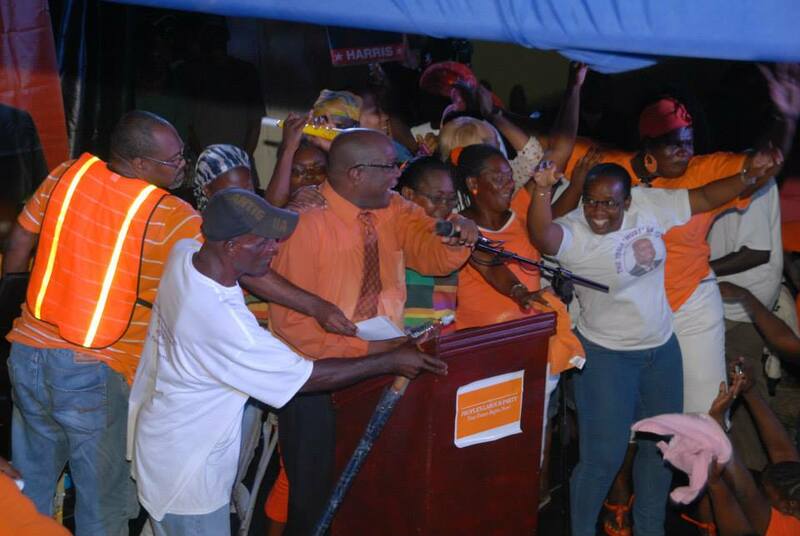 Recently the Team Unity administration celebrated its second anniversary with an excellently executed programme of activities which highlighted its fabulous successes and accomplishments in a mere two years. 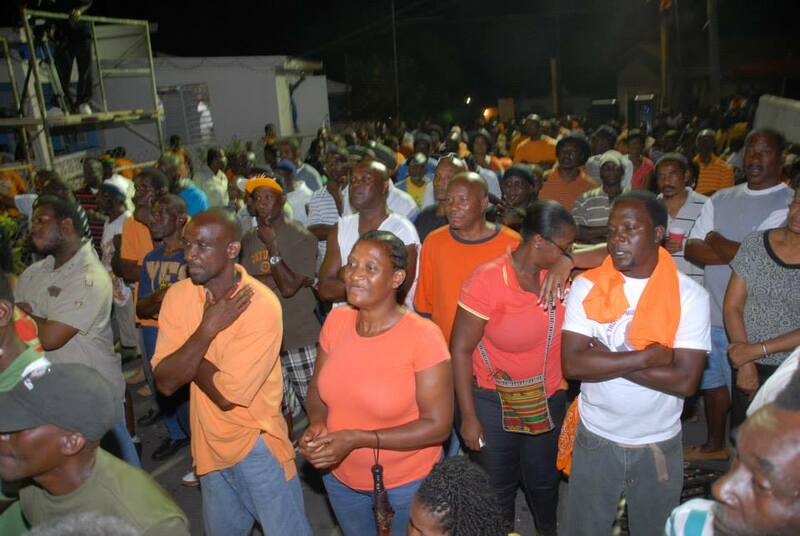 Some 58 promises have already been actioned by the Team Unity administration. 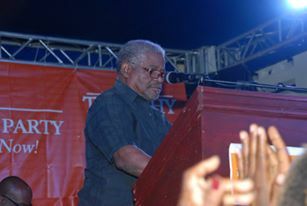 As a part of the Team Unity administration, the Peoples Labour Party is affirming that the Team Unity movement is as strong as its constituent units and it is behoved upon the Peoples Labour Party to ensure that it remains relevant, active, visible and strong for the benefit of the Team Unity movement and for the benefit of the country, hence the holding of its inaugural National Convention.